While last night’s big news was Samsung’s introduction of multiple smart watches, a new activity tracker, and their flagship S5 mobile phone – there are 8+ massive halls full of other companies exhibiting at Mobile World Congress in Barcelona, Spain this week. Each of those halls is easily 2-4 football fields in size, with some booths approaching the size of major US grocery stores. The show started off focusing on the mobile space and operators (telecoms). However, over time it has morphed into focusing on the mobile industry at large – heavily visited by everyone from telecom service providers and their technology network partners that provide foundation for your data to flow, to the apps running on the phones themselves. 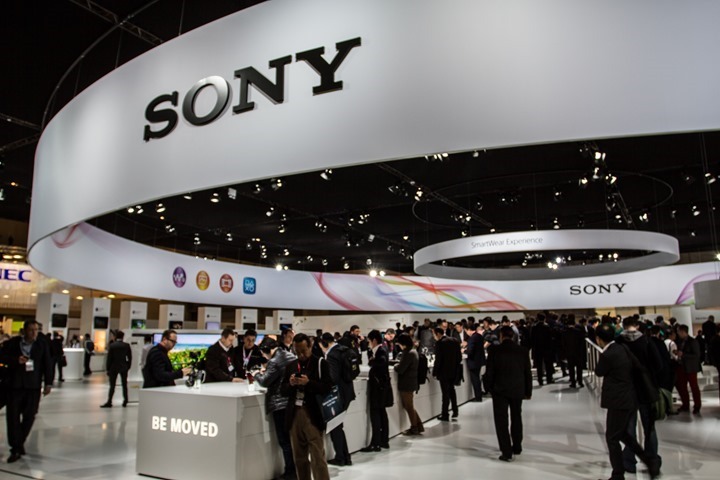 Ultimately, it’s not really a consumer show (like CES), but more of an industry show focused on business to business transactions. But with the multi-billon dollar business that is health and fitness, it has quickly found its way into the show – from the biggest companies there to the smallest and nearly unheard of companies with 1-2 employees. My job Monday was to skim through every single booth and find the interesting fitness/sports tidbits. With that, let’s begin! Obviously, talking with Fitbit was a high priority target for Monday given their announcement on Friday that they’re recalling the Fitbit Force activity tracker wrist band. The recall was due to skin irritation problems that left users with various forms of rash-like symptoms. 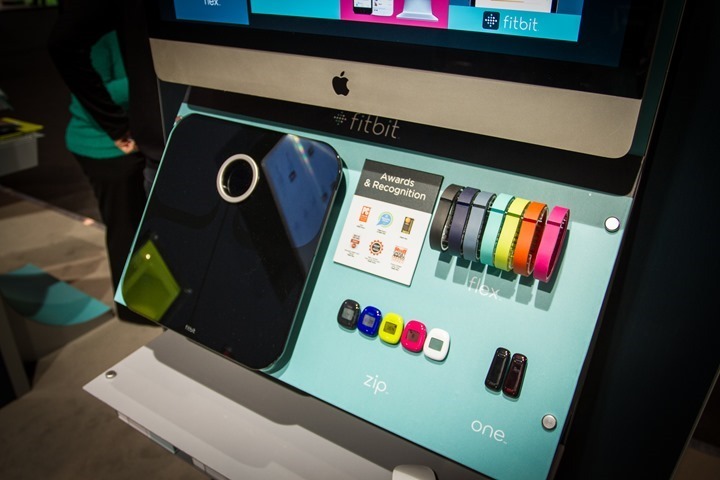 Upon arriving to the Fitbit booth, it was clear that they pulled a vintage booth out of the archives for the event. Specifically, a booth that made no mention of the Fitbit Force at all. From my recollection it was a booth used prior to the introduction of the Force this past spring. 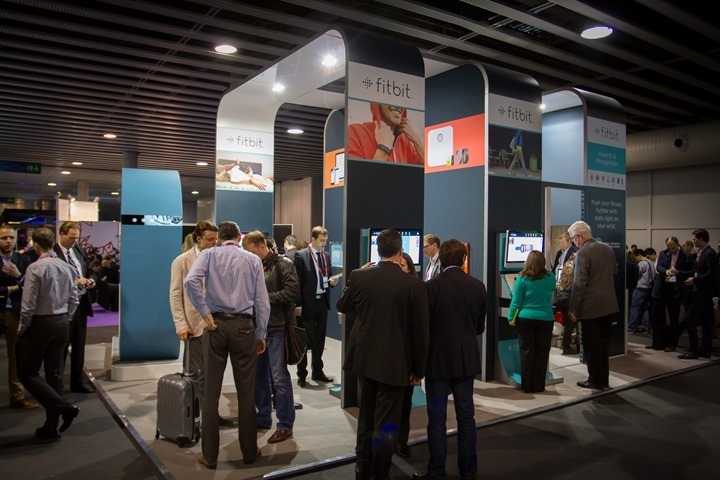 Instead, the booth focused on their other products – the Fitbit Flex, Aria weight scale, and Fitbit Zip and One clip-on trackers. Timeline: While they were hesitant to discuss a specific timeline for when the Force would be re-introduced, through enough asking it sounds like the target is later this spring, classified within the “couple months” timeframe. Changes: It is of course obvious that the metal portion of the band will change, but what I was more curious about was whether the annoying clasp would change (which was prone to easily fall off). They confirmed that indeed, the band clasp would change to address that issue. They declined to provide details on how exactly it might be addressed. iOS Notifications: Back at CES in January they announced that iOS notifications (such as text message alerts) would be coming to the Fitbit Force, which has a small display. Previously, this was discussed as arriving around February. They confirmed that this feature was still coming to the Fitbit Force, but was delayed – in large part due to the re-focus on the band recall. Another Fitbit employee had noted during the show to me separately that they’d been using the beta on their personal device for some time and it was working fairly well. Overall, it’ll be interesting to see how the re-introduced band works out, and the timelines for such. 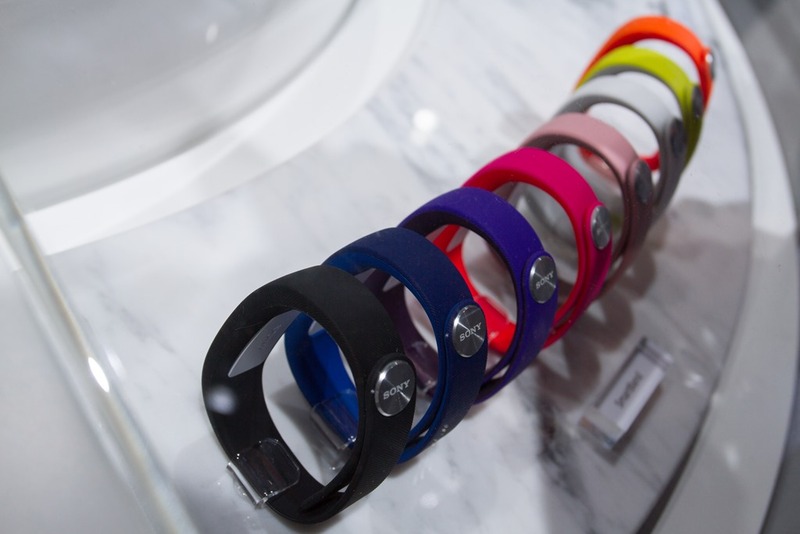 For Fitbit, the band diversion is likely going to cost them a good chunk of market share, as being unable to sell the band (as well as delaying their international launch for months) means other companies are filling the void with the onslaught of new activity trackers. That said, once they can get it out the door – if it addresses those two issues, I’d be happy to recommend it. Since the only complaint I had about the unit was the clasp constantly opening (I didn’t have skin issues with it). While Samsung clearly stole the activity tracker contest at the show, up until that moment I was fairly impressed by Sony’s offering – which was initially announced at CES in January. And in many ways, I’m still equally as impressed at what they’ve pulled together. To explain, let me dive into it a bit. Back at CES, some of the details were a bit slim and everything really wasn’t clear to the degree as at this junction, about a month away from the device’s public availability. The Sony Core is the internal guts of their new ‘Smart Wear’ concept. 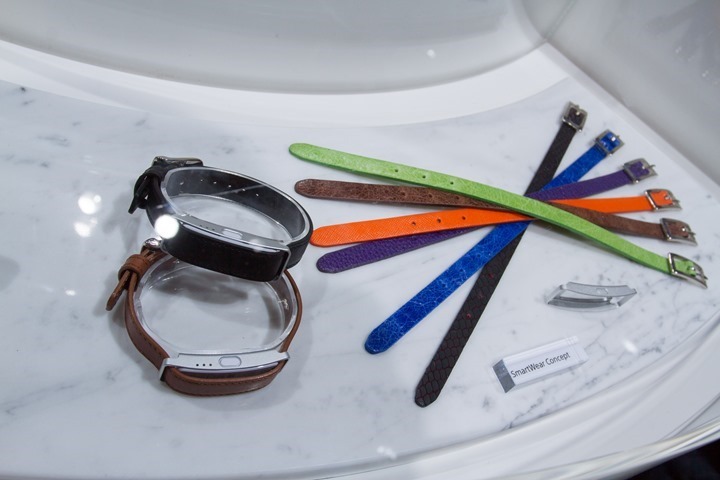 Smart Wear is inclusive of the Core pod, the band, and then the Lifelog phone app that enables the device. The band itself only has three small LED’s on the side of it, rather than a full display. These LED’s can communicate various states to you, but for the most part you’re going to look to the phone for detail. The core tracks everything from steps to sleep. While tracking activity, it’ll display that in both steps and distance on the associated app. The app is actually far more impressive than I expected, and honestly, laid out better than almost all of the apps on the market today. The app is arranged as a continual timeline that you can swipe left/right on (or, jump to a given point in time). What’s cool is that the app will change the picture of the little person based on what you were doing at that time. For example, if it detects you were running – it’ll show you running, and the same goes for sleeping. The totals for the day are listed along the bottom in the tiles. While recording sleep does require you press a button before hitting the sack, the unit does support smart alarms which will wake you up to 30 minutes ahead of your scheduled alarm time based on what state of sleep you’re in. 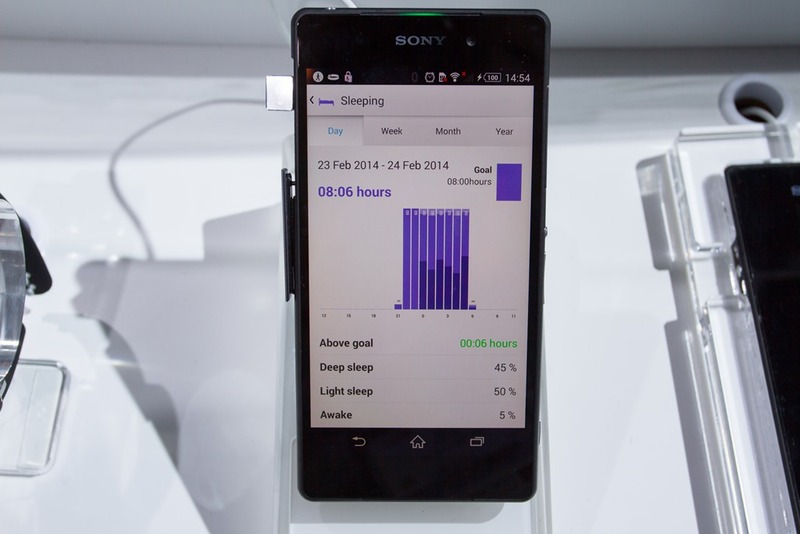 The recorded sleep data is then sliced and diced and displayed based on app features for later consumption. Up to this point, the tracker isn’t unlike too many others on the market. What differentiates itself though is the ability for applications to tie into it. On the floor they had three such applications: A camera trigger, a ‘find my phone’ option, and a media player. They also discussed the ability to control a presentation slide show from it as well, and it can control music playing to your headphones. The band can notify you of incoming calls and texts, as seen below. Obviously, it won’t show you a number or text because it has no display. Just vibration. 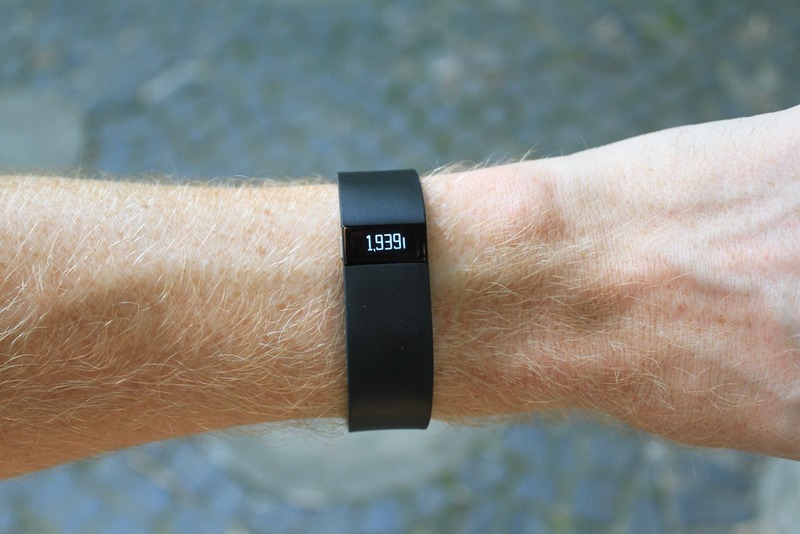 The 99€ (US price TBD, but expected to be the same) activity tracker includes two black bands, sized small and large. You can pickup other colored bands for 25€. As you can see below, they’ve gone beyond some of the traditional band colors into different textures (like leather). Overall for the price, I’m really impressed at the potential of the unit, especially with the smart control app. There appears to be lots of customization, though, like any activity tracker that’ll only matter if the unit is accurate and doesn’t run into any other issues upon release at the end of March. 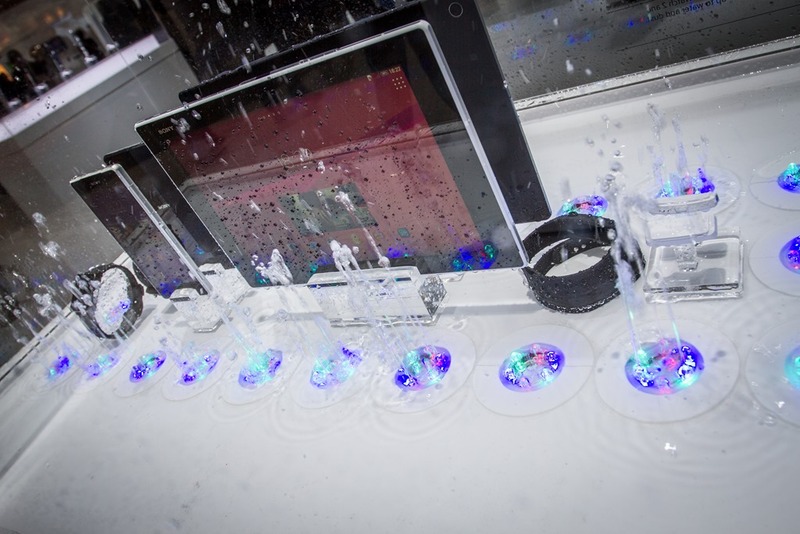 In what is hopefully the expansion of a larger trend that we’ve seen at the show, Sony announced new phones and tablets that are waterproofed to IP67 standards – which means that you can take them for a brief dunk in water (or, to the beach) without having to worry about making an expensive paperweight out of it. This is especially important in the sport and fitness space as more and more apps come out designed to take your phone with you on the trail or road – and ideally used without protection (no, not that kind of protection). 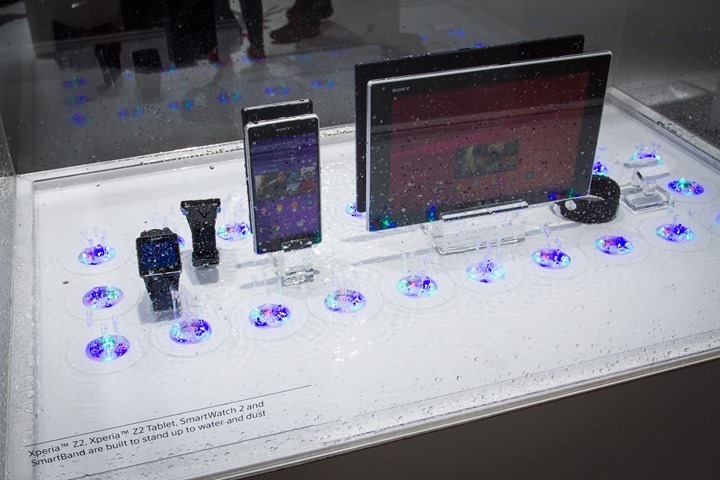 In all, Sony has introduced three waterproof units: The Xperia Z2 phone, Xperia Z2 tablet, and then the previously announced SmartWatch 2. The second reason I mention these new phones/tablets is that they all ship with ANT+ support natively. Which means that you can pair any Android app directly to your ANT+ sensors – such as HR straps, cycling sensors (like speed/cadence, power meters), and any other ANT+ sensor type you can think of. 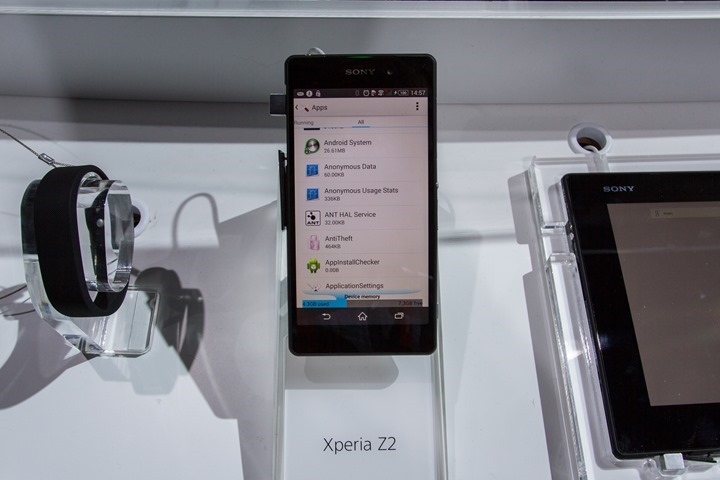 ANT+ has bee included in the new Xperia Z2 phone, Xperia Z2 tablet, as well as the Xperia M2 phone (the lower end phone). 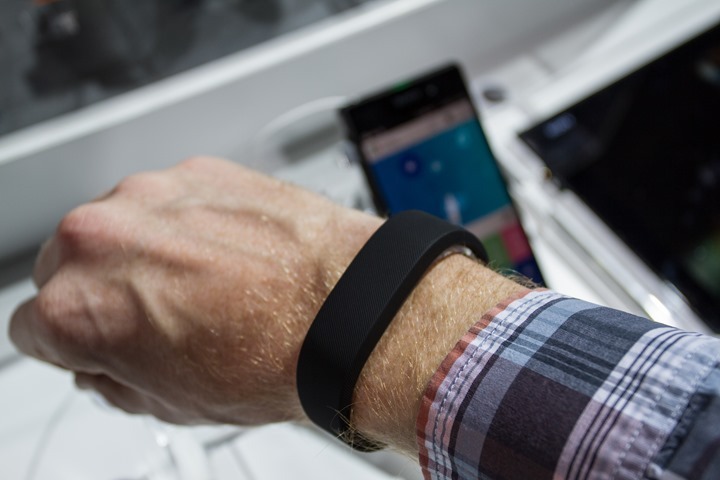 It is not however in (or at least enabled) in either the SmartWatch or the Core activity tracker. 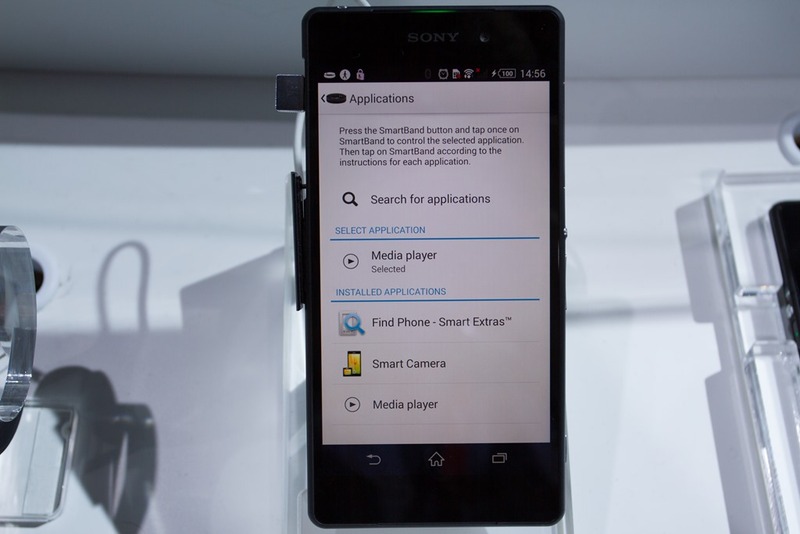 You’ll remember that this isn’t Sony’s first foray into ANT+ devices, nor waterproof ANT+ devices. That initially started way back when it was still the Sony-Ericsson duet, and they launched the Xperia Active waterproof unit with ANT+. Hopefully we’ll continue to see new (and old) Android apps take advantage of the ANT+ capability. Right now, it’s sorta mixed, with a few apps supporting ANT+. Some have great functionality but less than stellar user interface, and others have a great interface but less functionality. Perhaps with the significantly increased inclusion of ANT+ in phones in the last few months, we’ll see more apps cater to it. 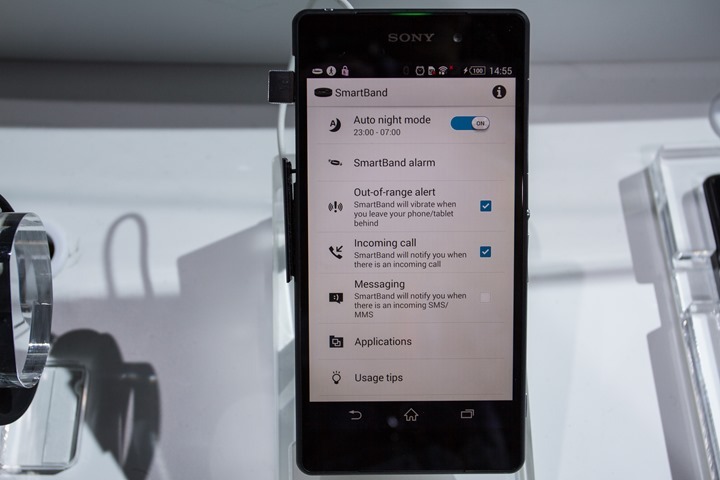 And finally, these phones do of course support Bluetooth Smart devices as well – ultimately allowing the consumer to choose whichever technology is the most appropriate for their particular accessory. I briefly caught up with the Mio folks, who were staging an Occupy Norway movement within the Nordic Semiconductor booth inside the Norwegian Pavilion. 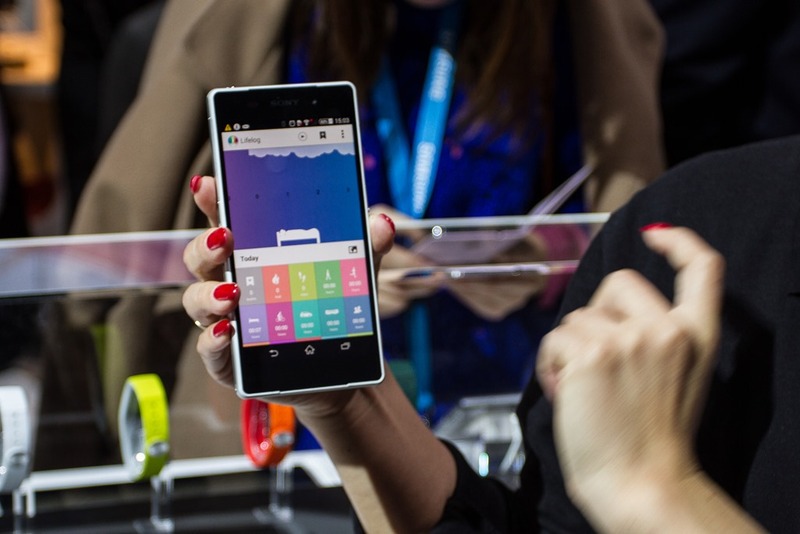 I previously previewed the Mio Link back in January upon announcement at CES 2014. I won’t re-hash that, but essentially the Link is Mio’s latest entrant into the optical heart rate monitoring field. The unit costs half as much ($99) as their previous unit – the Mio Alpha – and is about half the size. It has double the protocol support though, as it supports both ANT+ and Bluetooth Smart concurrently. Seen above/below, they’re the units on the right. For those ‘new’ to the optical HR game, you’ll remember that Mio is pretty much the only company that has actually produced an optical HR sensor that works in sport applications. For example, you’ll find Mio on the back of the Adidas Smart Run GPS unit. This is a different sensor than found on some other devices and applications. Mio is not the company responsible for the Samsung sensor in their devices announced yesterday. Shipping: The current plan calls for units to complete production on St. Patrick’s day, March 17th, and then be air shipped to various global distributors/retailers. Thus, you should easily see them in your hands by the end of March. Ordering: At present, you can’t order the units (either directly with them or via distributors/retailers). They’re currently targeting ordering to open up in early-March, just ahead of shipping. Battery: Previously the battery was spec’d at 7 hours. After all of your feedback regarding that topic, they’ve been able to tweak a few components and get the battery up to 10 hours. For those curious, I continue to test my units and have generally found them quite solid for me. I’ve been primarily using them on runs and rides, both indoors and outdoors. All’s good there, and the flexibility to have it broadcast on both channels is great. Looking forward to release. Still to come: 4iiii’s, ANT+, Huawei activity tracker, cellular GPS trackers, athletic mood cameras, more heart rate items, Intel’s heart rate ear buds, and more. Plus, behind the scenes and other items that just didn’t fit. Hang tight! 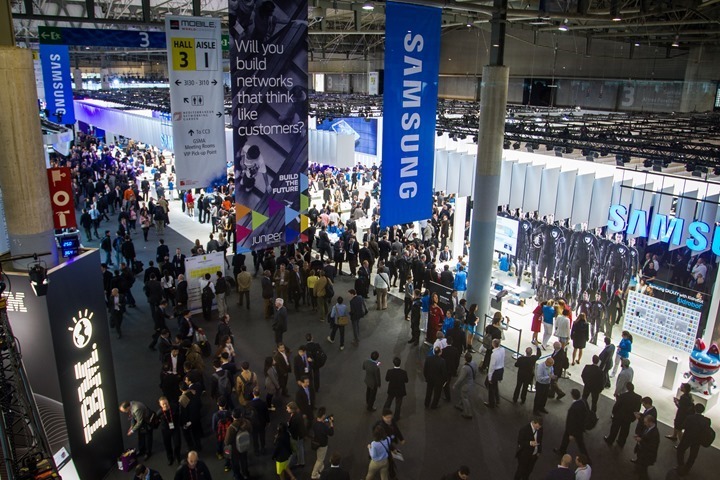 » MWC 2014 –Mobile World Congress–Got stuff you want to see? I am most excited over the MIO LINK and there plan on shipping in late march. What is your take on how much battery is consumed when transmitting on both protocols compared to say only broadcast on ANT+? One wonder if they could have squeezed out some more time if they incorporated a switch of some sort to regulated the ANT+ and BT Smart streams. Looking forward to your next roundup from the floor. In talking with other companies about it, virtually no difference in battery consumption to go dual-transmission. Great write up. I’m curious, do you have to take your iPhone on runs and rides with you to stream HR data from the link? Or, do you start the workout on the app and then stop it upon return, and the link downloads the data to the app from the workout? With the Link, I’m most often streamining over ANT+. But when I do stream over BLE, yes, it’s via the iPhone. The Link has no memory, so it has to be to an app that supports it and then you must start/stop that app and take it with you. Mio link test with 910xt in the water yet? Nice and tight, right next to the watch? Certain to fail, but a boy can dream, right? It’s great to see more company’s adding Ant+ support. A couple years ago I believe you felt everything was going BT Smart. Do you see this changing at all back in favor of Ant+? 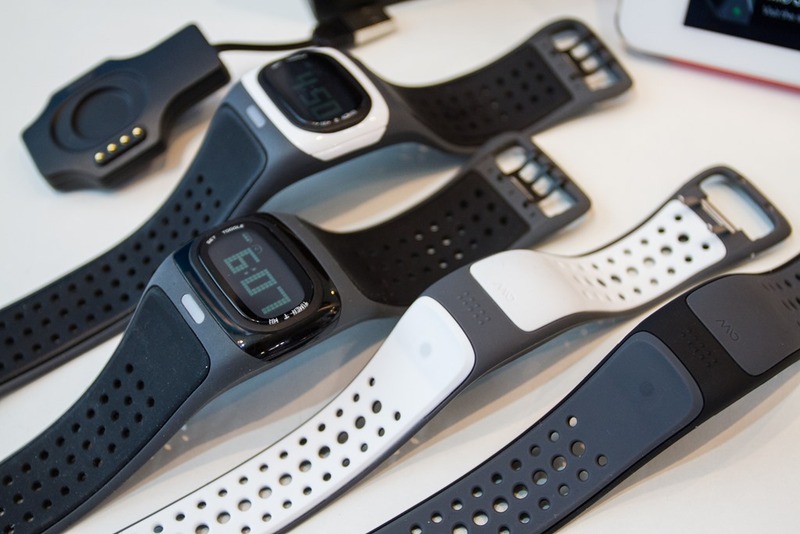 In general, it seems like Ant+ is a better option for activity trackers, especially as more people will have multiple devices that may want to connect to an accessory like an HR strap. If phones start supporting Ant+, is there really any advantage to BT Smart? I think the introduction of dual-chipsets make it easier for companies to just say ‘do it dual’, and no worry about it. I’ll be talking about this a bit more in tomorrow’s post actually, when I cover some ANT+ updates and talk about chipsets a bit. In the unlikely event of Apple ever deciding to directly support ANT+ by using a dual chipset, that would be a huge boost for ANT+ vs BT Smart. Link fakes the HRV data (err…they ‘estimate’ it). Technically the ANT+ spec doesn’t permit not including it, so they’re kinda left in a pickle of requiring to transmit something, even if said something is non-useful for HRV. Out of interest, and also to point out that Ray cannot do everything, I started checking what Garmin products used the FirstBeat technology. The FirstBeat website is not up to date and so I reached out to FirstBeat and they very kindly replied as follows. Note that the Website lists the following Garmin products as already included:- Edge 800, Edge 500, Forerunner 410, 405cx, 310xt, 210, 110, 610, 910xt, 220, 620 & Fenix 2. Note 2. Their website is very informative, complete with a short 4 minute video. Thus from the above we can say that the energy expenditure shown on our Forerunners and Edge are likely to be as accurate as modern technology will allow. HOWEVER the Vivofit figures are not likely to be as accurate and more a rough estimation. But this estimation remains a useful indicator for everyday use. 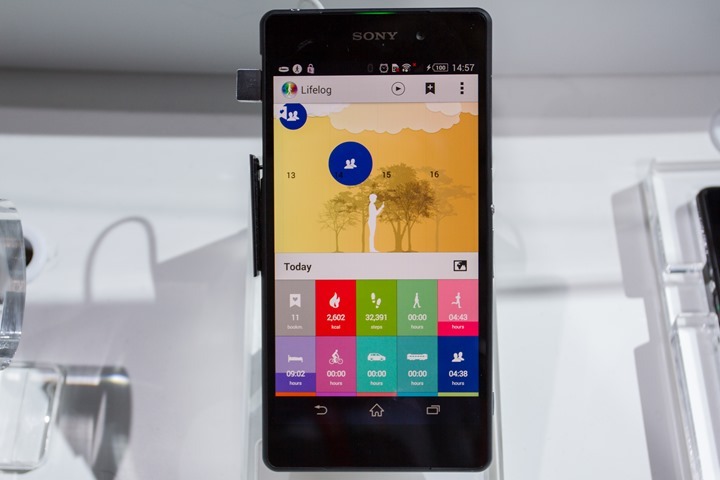 You get what you pay for, as the Vivofit is a fraction of the cost of say an Edge 810..!! Can the Mio Link ever be as accurate as a Garmin HRM for energy expenditure figures if the Ant+ data stream does not include HRV and is not taken as ECG data.? Thanks for the mio update – certainly theist eagerly awaited tech gadget for me this year. I had yet another poor session with my Garmin HR strap today!! Hopefully Runners Need will be stocking them in the UK, making them pretty easy to pick up. Great review and lots if walking for you. Did you talk with omegawave people? When are they going to launch omega test to public? I’m a fitbit one user and was looking to upgrade to the force. 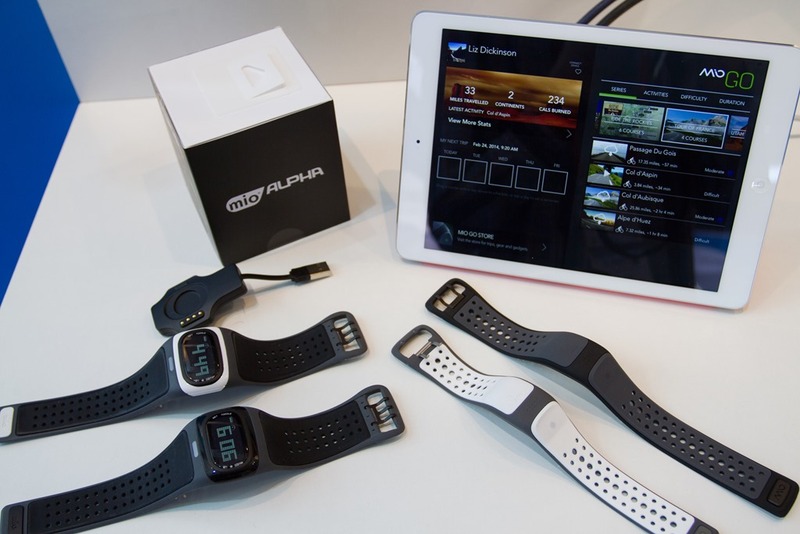 Although there are some really nice looking fitness monitors coming out such as the vivofit and samsung gear fit, for me it all depends on the software. i really like how fitbit links with my myfitnesspal and garmin connect accounts. Actually I don’t think I would buy anything that doesn’t sync with myfitnesspal since this is the only food logging app that I have come across that has a decent database of uk foods. Thanks for the update. 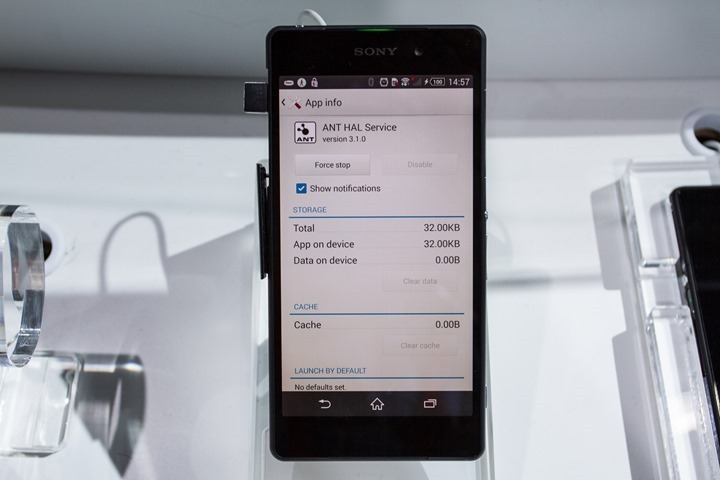 Has Sony said if their app is captive to only their phones/tablets or will it be available on other vendor’s equipment assuming the base HW/SW requirements were met? I’d like to see more devices using e-ink for extra long battery life. Just invested in the Garmin Forerunner 910XT for training this year. I use the Nike Fuel Band as a daily measurement tool for activity. Did Nike have an exhibit at this event? No, Nike was not present there. Sorry! I worked for Bausch & Lomb way back when the owned RayBan. One day, I get a visit from the RayBan people. It seems they had lots of customers complaining about rashes, redness and itching on their ears where the temple pieces of the frames touch. I’m the company toxicologist, so delve into the issue. Seem that some corporate buyer got a great deal on a load of flotsam rubber and they made a lot of sunglasses from the cheap stuff. It turned out to be very impure latex rubber, and people were allergic to the stuff. After that, I tested every batch of RayBans – they sent me a case from each lot, and everyone I knew had new RayBans that month. No complaints from anyone, for sure! Probably the same thing for the FitBit Force. Some offshore manufacturer took a shortcut on a component specification and some bad rubber, dye, etc., got into some bands. Easy fix – just audit your suppliers.